Have you ever needed to print a boarding pass, whitepaper, or speech, and didn’t have your computer at hand? 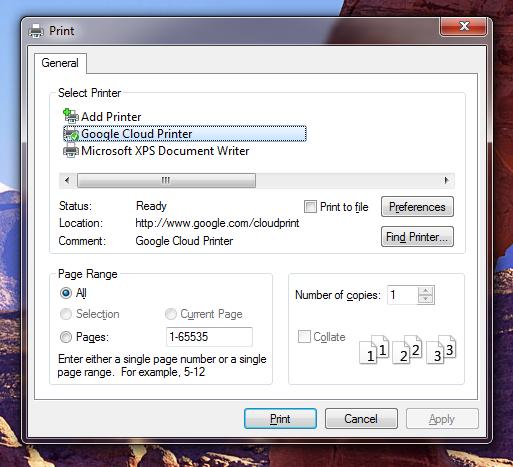 Google Cloud Print helps you print from anywhere to anywhere using any device, and we’ve recently made several improvements on that front. 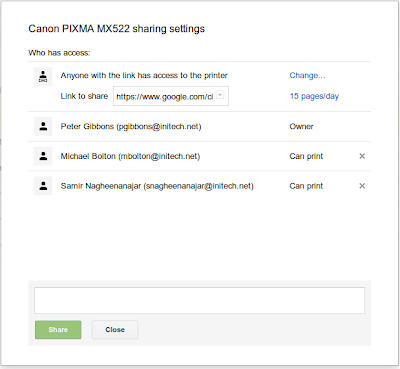 First, if you have an Android smartphone or tablet, we’ve released the Cloud Print app in Google Play to make it easier to print documents and files on the go.